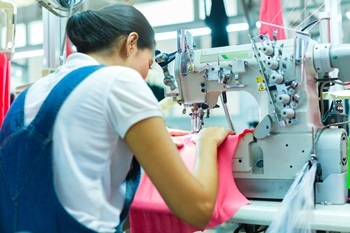 Supplier assessments are an important component of human rights, labour and environmental due diligence; however, assessment fatigue is a known challenge in the garment and footwear sector. The duplication of on-site assessments creates an additional burden on suppliers without necessarily increasing the quality of information collected. Supplier assessments should provide information that helps an enterprise act—to prevent and mitigate harm in its supply chain—and should not take the place of on-going monitoring in collaboration with stakeholders.